AlwaysOn WiFi is WiFi at its absolute best! We have a broad network across the country, and globally too (with our partner networks) in most of the locations you already hang out in. 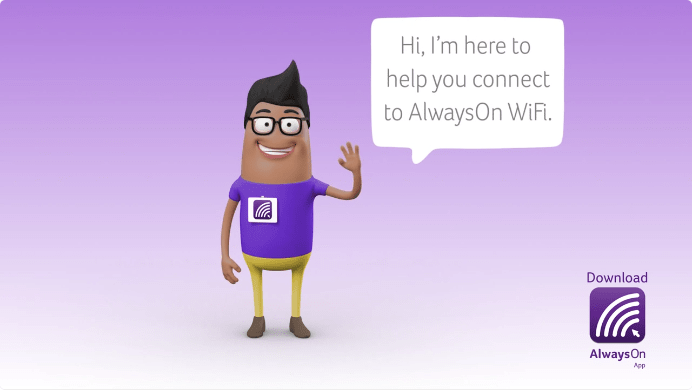 This means that you automatically have internet access whenever you’re connected via WiFi on your device in an AlwaysOn zone. You’re welcome, and it’s a pleasure. Yes and no, or as we South Africans like to say, “Ja, nee”. To make sure that there’s enough for everyone every day at all our AlwaysOn zones, we provide free WiFi to cover the basics. If, however, you need to use a lot of data to download something like a movie, or spend more than 30 minutes online, you will need to pay for it. Sounds expensive, right? Not so. 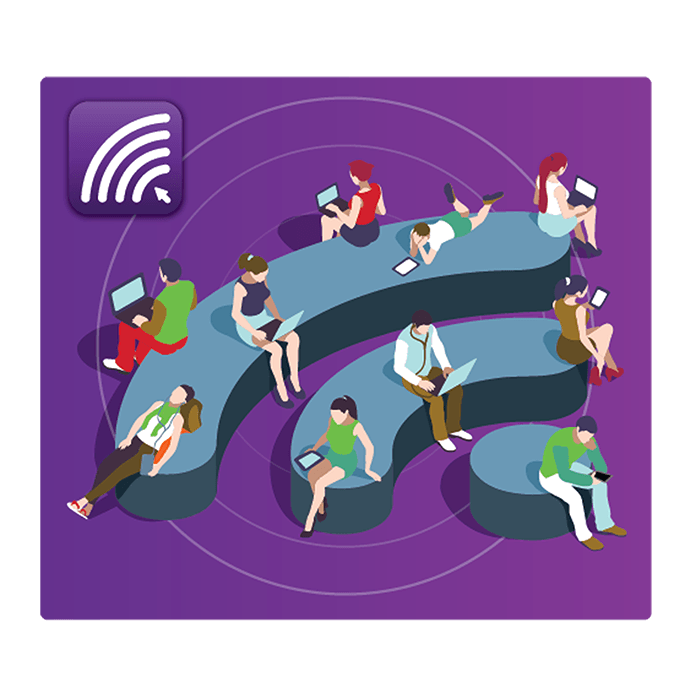 We’re not your average WiFi provider because we believe everyone should have access to fast, affordable WiFi wherever they go. 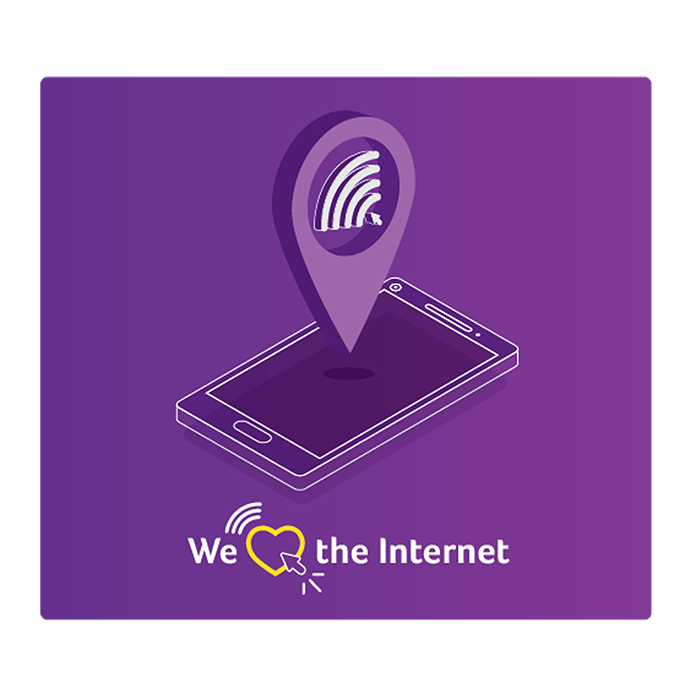 That’s why we provide thousands of WiFi Hotspots across South Africa for seamless Internet connections at a far more affordable price. 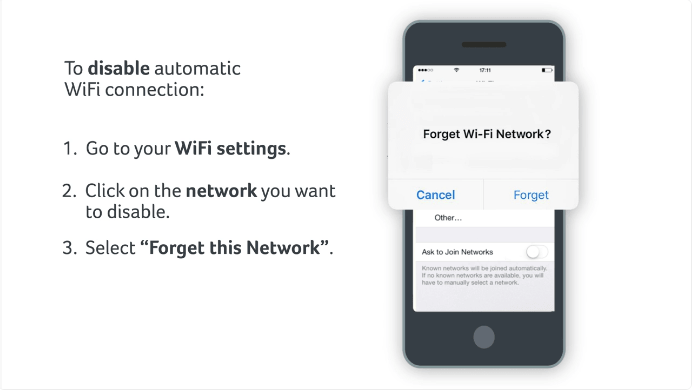 In fact, we’re so confident of our widely accessible WiFi that we’ve attached our name (and reputation) to our promise of being always on. 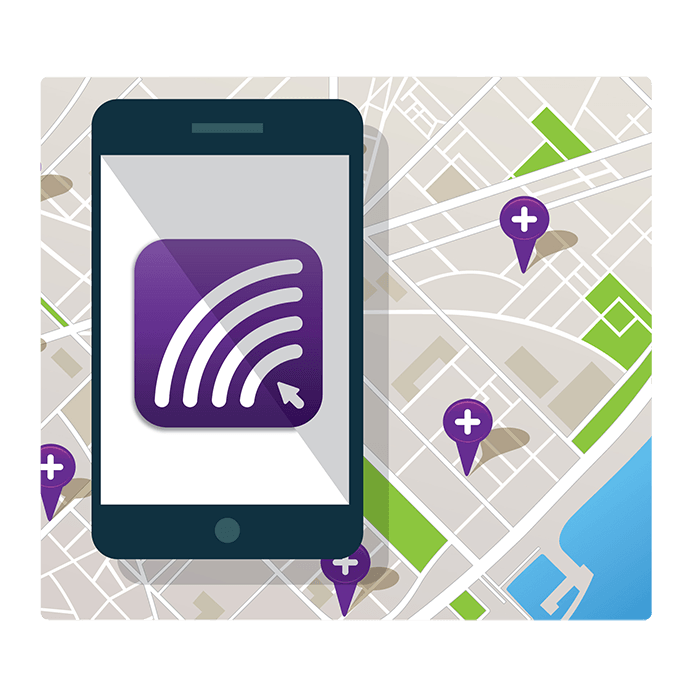 Use our AlwaysOn app to switch seamlessly between WiFi and cellular data.